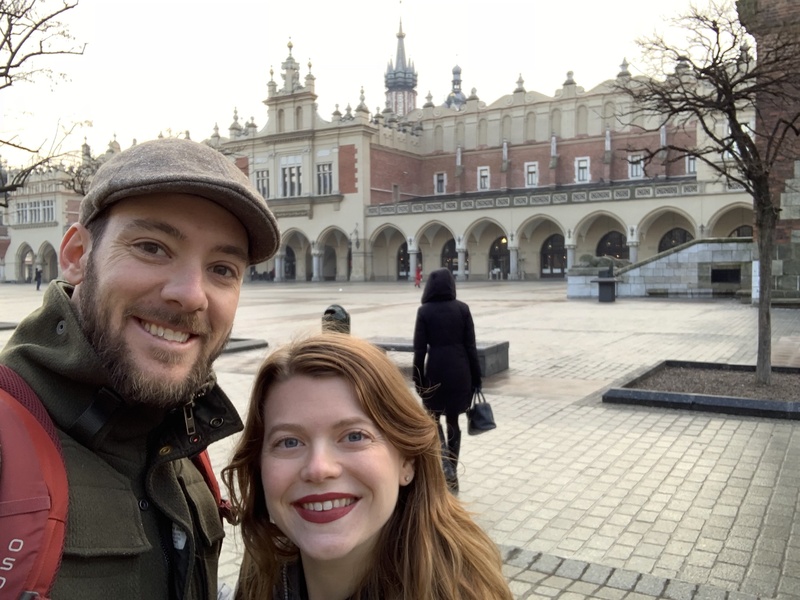 Patrick and his wife sightseeing in Krakow, Poland earlier this year. Tell us about yourself and what you love to do: I’ve been pretty lucky – I was born in Southern California, grew up in Hawaii, and I've spent the last 12 years in San Francisco. Most of my family is spread between Hawaii, California, and Colorado, so I continue to get to play/work in some the most amazing places is the US. My biggest passions lie in the outdoors (surfing, climbing, backpacking), but I love giving back through volunteer work. My wife and I do a lot in this vein, as she's a General Surgeon here in San Francisco. One of our biggest and most recent projects was building and helping Trauma Registries in Cameroon (West Africa) – we spent 9 months building and training teams. We love to travel too, taking every chance to go somewhere we haven’t been. Our bucket list includes the Trans-Siberian Railroad, an ashram in India, and surfing in Bali. What do you do at Spotlight Reporting? 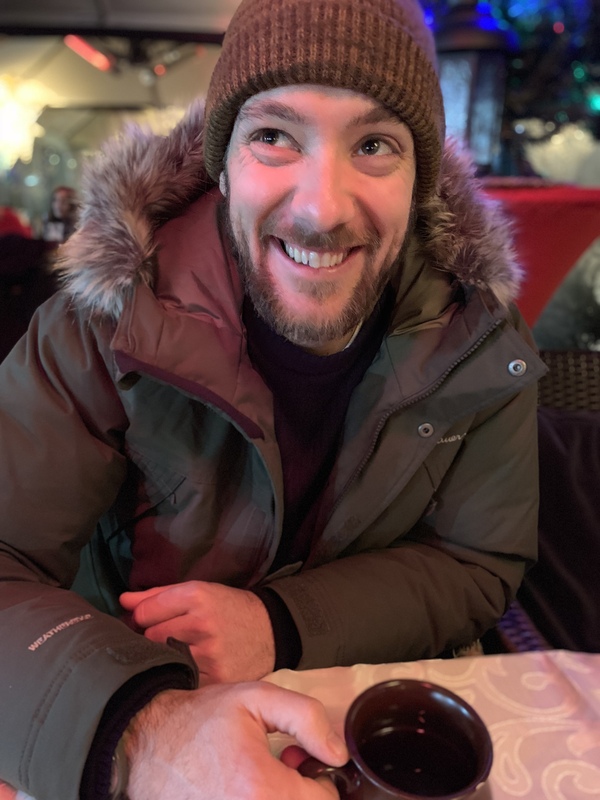 I've been with Spotlight Reporting since May 2018 and I head up the North American team as a Senior Account Manager. We've had a big milestone while we've been here, including some major revenue growth. We also closed our first major logo account in Canada! Best part of your job? Always the collaboration with people. I like to be real and find the right solutions that fit customer needs and challenges. I also love helping my team reach their potential, so I love seeing people push and reach for something higher. Why did you choose to work for us? Honestly working for a Kiwi company that is global is awesome, the culture and vibe is great. The space is uniquely challenging and mature, but sits nicely with my background in consulting/helping companies grow. Your biggest win so far? One of my favorite interactions that I have had to date is between a business and one of our accounting partners. I was able to connect them together. The business really wanted an advisor to help them not just build reports, but help them with their explosive growth. 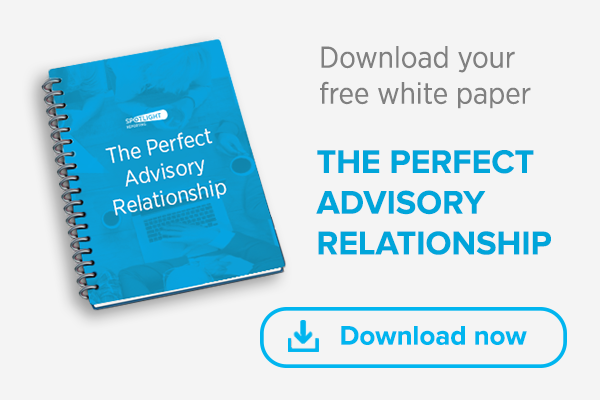 By seeing each stage of their interaction (intro, vetting, agreement, data cleaning, migration, import to Spotlight, monthly engagement) I was able to see the full life-cycle and potential of what a meaningful advisory relationship really looks like. When we have really high volume contacts and only speak with accountants, we only see one side of things, so this interaction has been a pillar in my approach to sales, knowing what is possible, even when there are hurdles. Bachelor party in an RV (8 dudes) to Nevada, Arizona, and Utah. Washing dishes at a massive music venue, 800 plates a night! I once worked for Apple, so fan boy for life. Kelly Slater, while surfing on Oahu. The Post and Lady Bird. Washing my wife’s clothes… hehe.